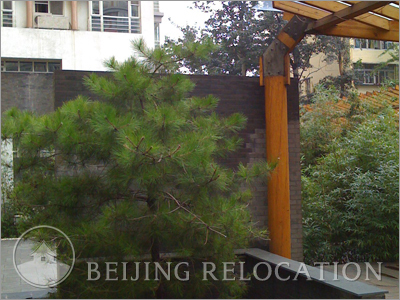 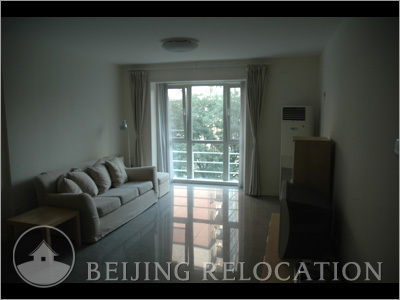 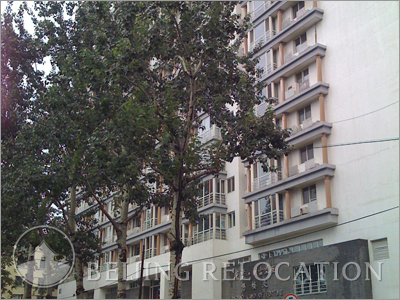 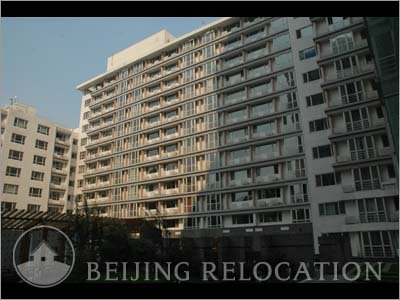 Kang Bao Garden Beijing Apartments are conposed of a two high rise buildings. 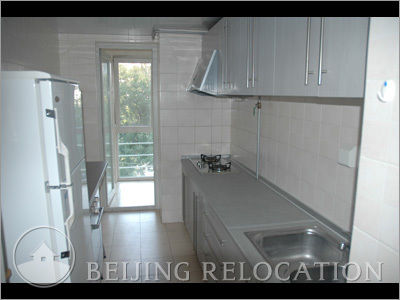 Apartments have simple layouts and come fully equipped. 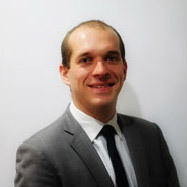 Reception staff speaks English. 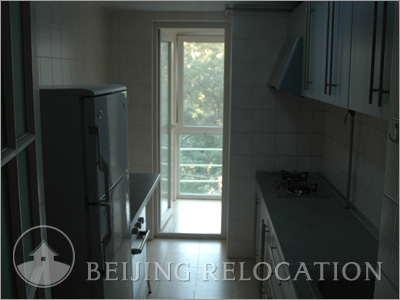 The Beijing apartment there have good standards, this is a good choice if you are looking for a quiet flat in Beijing's center. 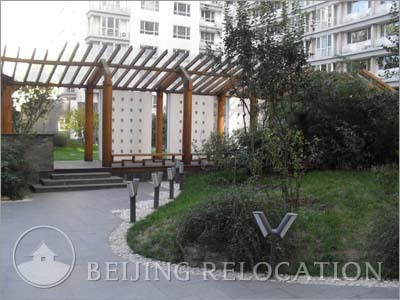 Kangbao Garden Apartment's Clubhouse includes a gym, billards, teahouse, laundry and meeting room. 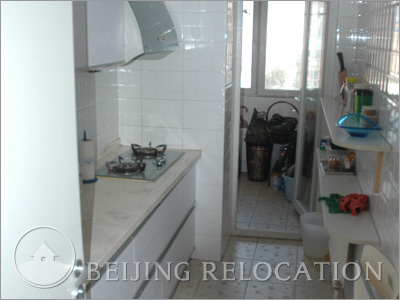 This Beijing housing features rather correct facilities. 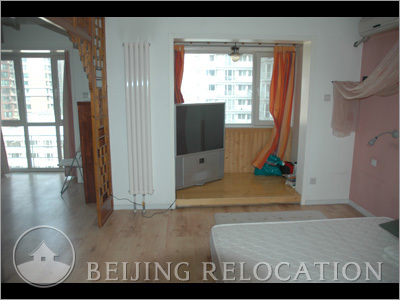 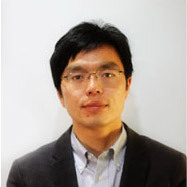 Good Beijing real estate choice.